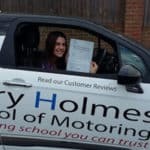 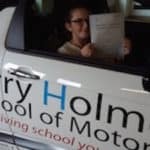 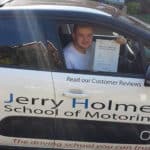 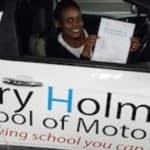 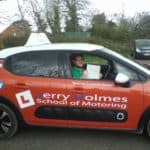 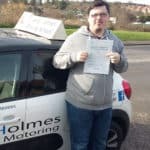 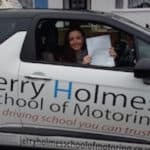 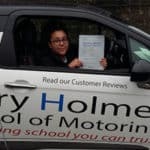 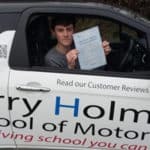 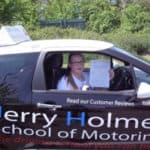 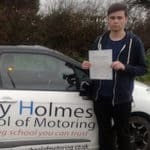 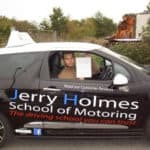 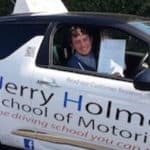 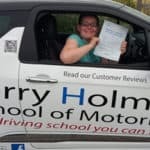 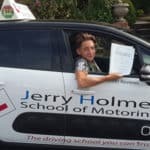 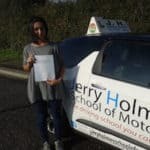 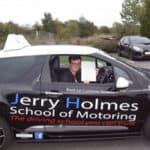 Jerry Holmes Driving School is a family run business and has been established since 2003. 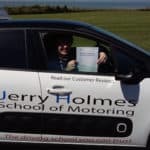 We work in the Thanet and surrounding areas and the office is based in Broadstairs. 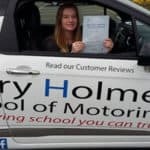 75% of our work comes from Recommendations and we are proud of this we have lots of fantastic reviews and many test passes. 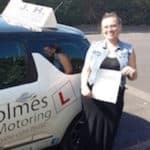 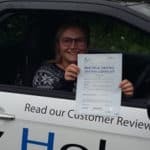 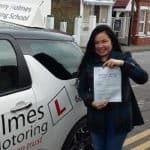 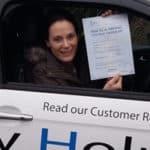 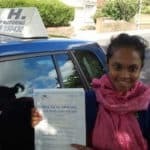 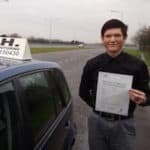 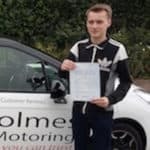 We like to listen to our customers and we like to infold you as we can work towards getting the best quality driving lessons to make your love one safe on the road. 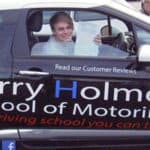 We take pride in looking after our instructors giving them the support and guidance so they can spend their time teaching their students to drive safely. 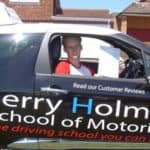 We are one of the rare driving schools that spend time and money in investing in our school to keep up with ongoing development in the driving industry having regular meeting and training sessions. 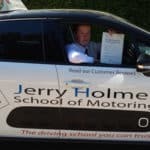 And passing that Knowledge onto our Driving Instructors and that is what keeps us the head of the game and making our driving school so popular. 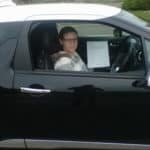 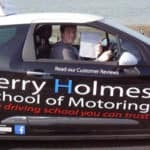 Looking For Driving Lessons In Thanet, Sandwich or Deal? 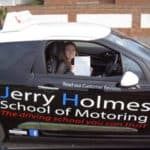 Take up our most popular deal try and see offer! 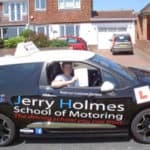 £210.00 for 10 hours of tuition saving a huge discount of £70.00. 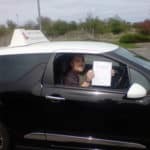 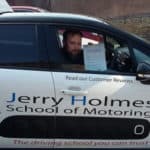 Some people like to start off with a two hour lesson to get to know the driving instructor and what the company is like before they commit to a block booking or it might be just that you like to pay as you go for lessons and we fully understand this, that's why we give you the choice. 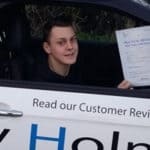 By purchasing a block booking of driving lessons, you save on the cost of each lesson. 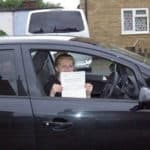 Our beginners block booking offer will save you £50. 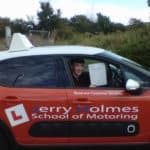 Lessons are normally delivered as 2 hour lessons as this helps you improve your driving skills quicker than taking a 1 hour lesson each week. 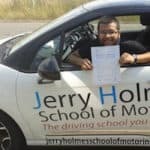 We provide a wide range of driving courses for qualified drivers including motorway driving tuition, pass plus scheme and refresher courses. 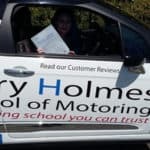 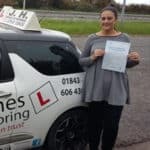 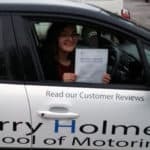 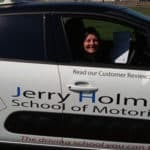 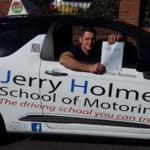 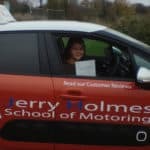 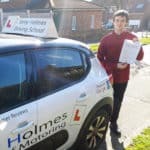 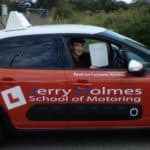 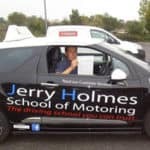 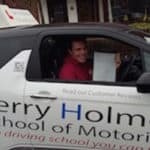 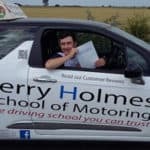 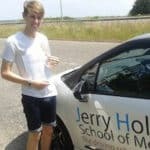 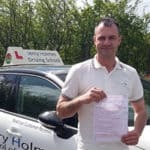 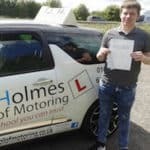 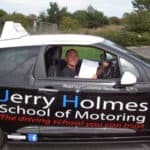 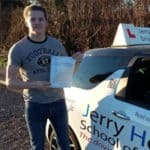 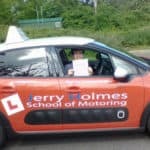 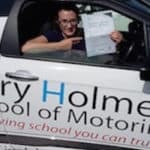 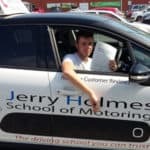 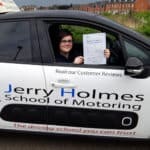 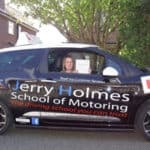 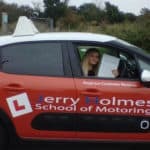 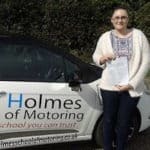 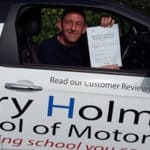 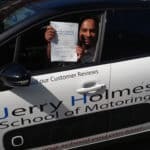 Our Jerry Holmes Driving School instructors will provide their expert tuition to help improve and advance your driving skills.